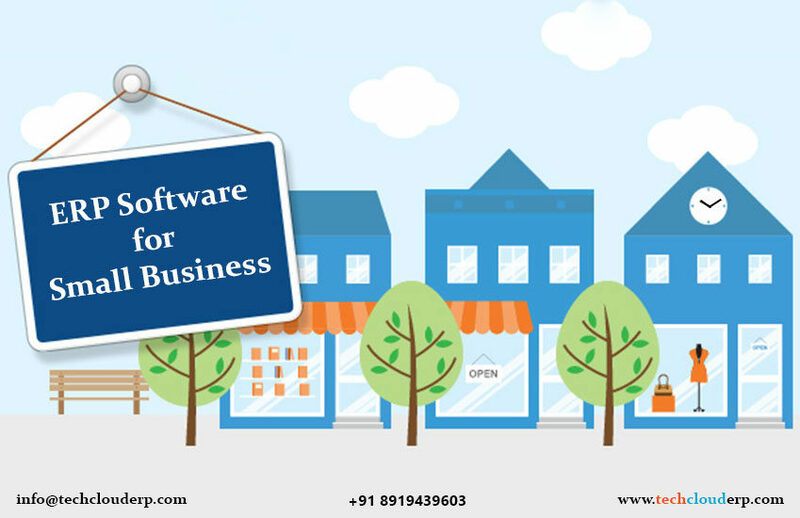 From point of sale to inventory storage, online payments to GST billings and customers management to real-time analysis Billing Software is useful for an organization. 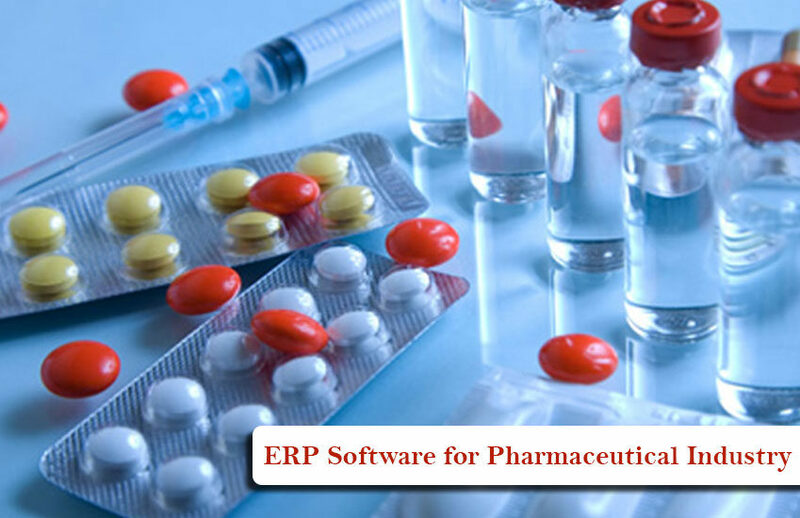 Billing Software is one of the Simplest, Easiest and Reliable Billing, Stock & Inventory management and Accounting/Finance Software. 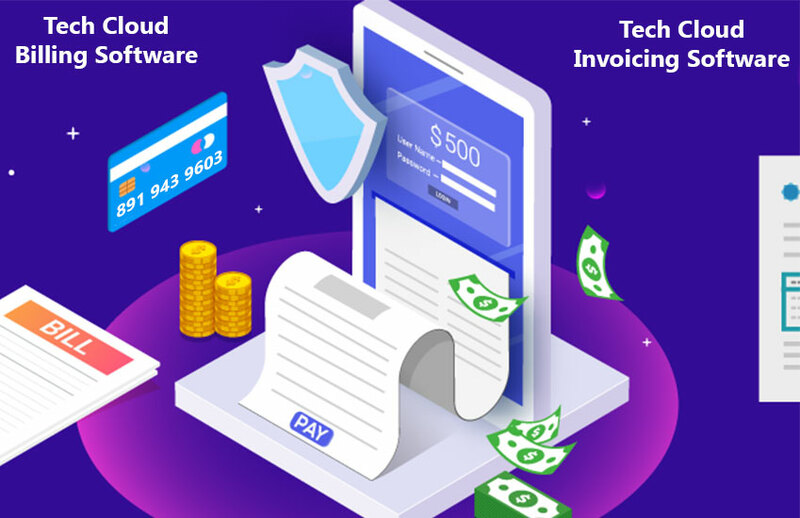 Billing and invoicing software in India comes with a very simple and user-friendly interface and also it includes many advanced features like easy masters and item creations and its grouping for quick items selection, dynamic dashboards with a GUI, multiple menus and multi-users and with multiple channels. And also Billing Software has barcode process, quick search for all vouchers, shortcut keys for easy process, built-in quick reference & help. 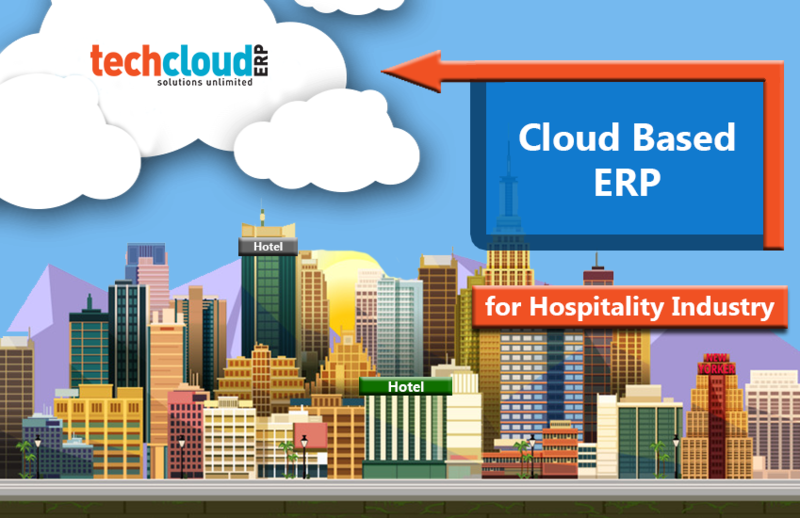 Tech Cloud Billing Software is an easy to use and GST Billing & Invoicing software for Accounting, Retail and POS payments. 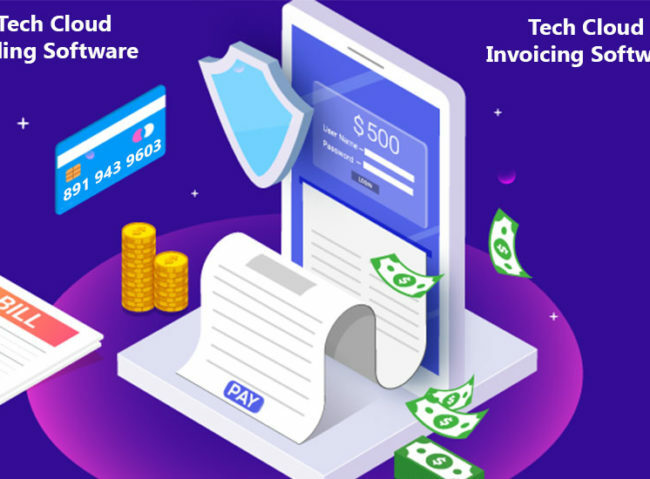 Tech Cloud Billing Software supports on all devices and our GST compliant point of sale makes it easier to keep tracking of your business and pay more importance to your business growth. With the Tech Cloud Billing GST Software one can conveniently generate their invoices, maintain customer relationships, manage and monitor real-time sales, procurement activities, manage inventory, manage accounts, taxes and reports at the store level. 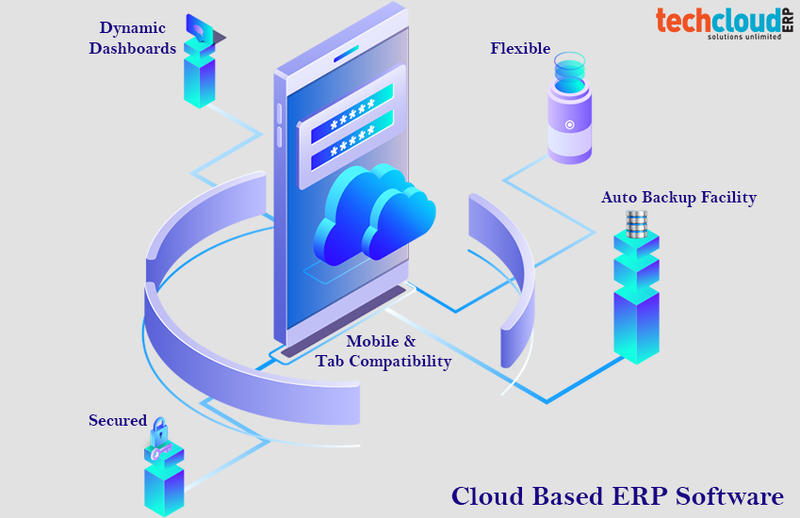 As we provides billing software on the cloud-based environment one can manage their back office works at anywhere, at any time and from any device. 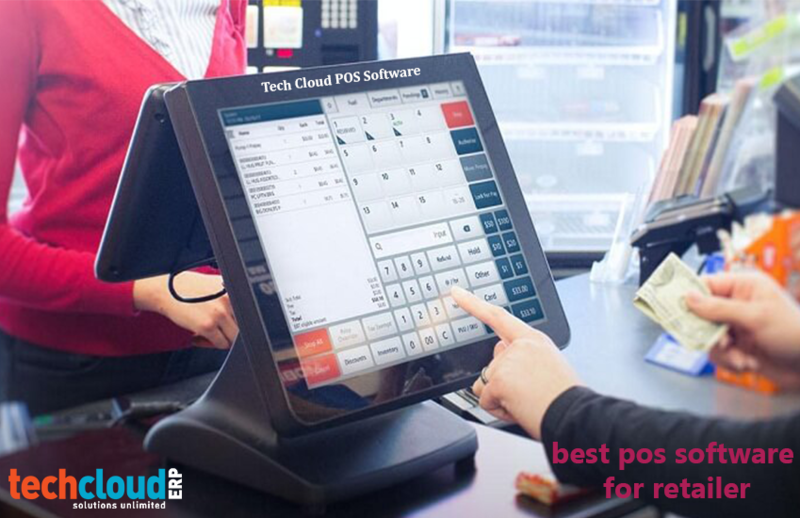 Multi stores management become easier in real time with cloud-based management software. Our billing software works with or without Internet connection. Yes, it looks modern and surprise for your customer by sending invoice using SMS/Email. All these facilities comes at an affordable price, without the added extra charges. Increase income and manage cost by calculated reports from anywhere at any time. 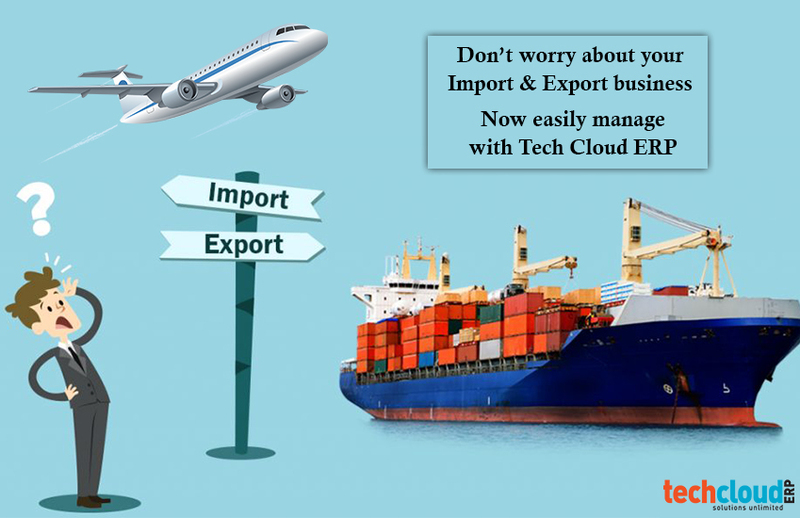 Manage your business with latest technology, send SMS/Email invoice. Tap to bill, auto-update the inventory and accounts, and stay organized. 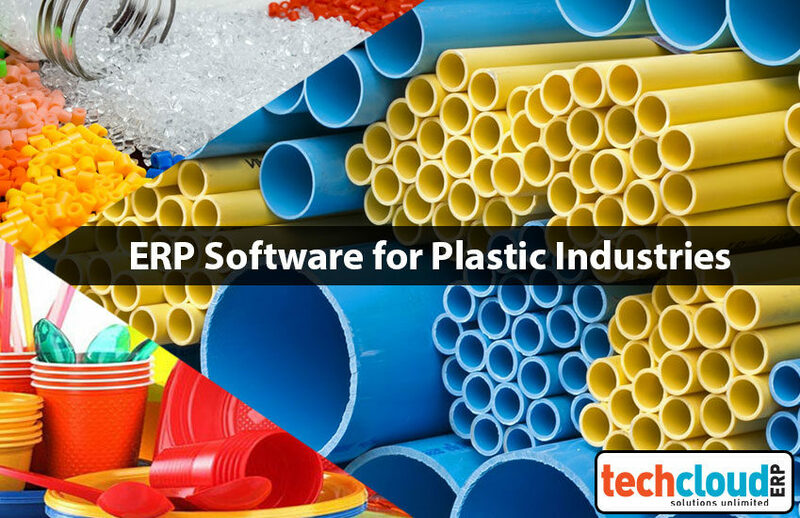 Auto-updating feature of inventory & accounting prevent misuse of materials and theft. Say goodbye to human errors with automated billing, discounts & complex GST calculations. 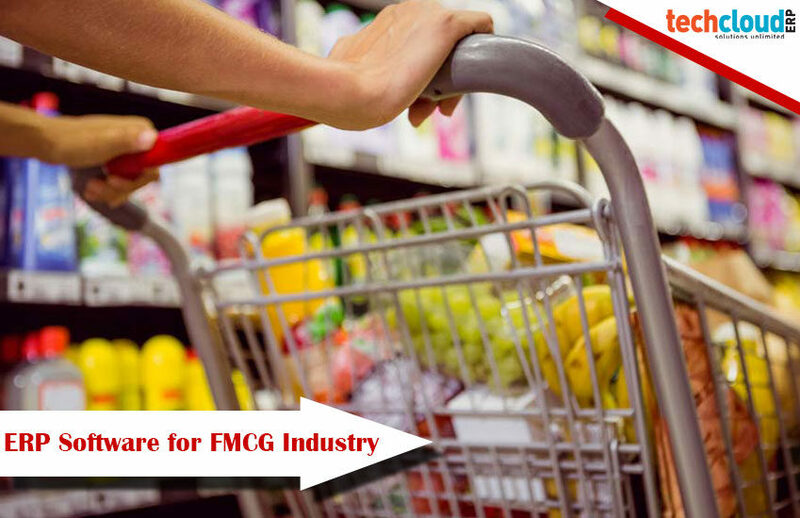 Automated reconciliation of sales, purchase, inventory, payments and GST.